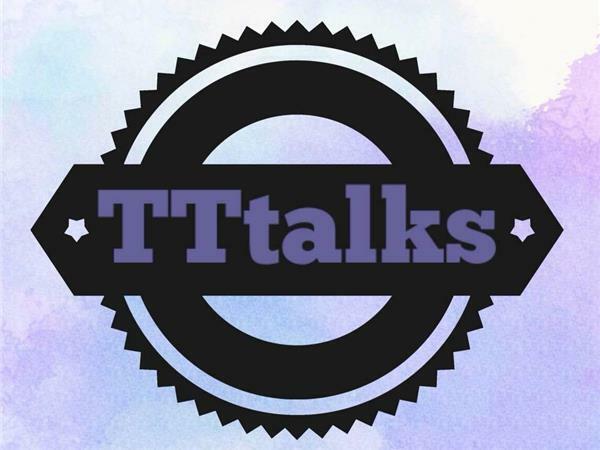 Toyia Tucker Talks (TTtalks) on Facebook [https://www.facebook.com/groups/1781431245255939/] is a group to discuss all things education and community. This group should promote much-needed action in our community. Tucker was a candidate for the Muscogee County School Board. Though she did not win the election, she had a lot of good input during her campaign and we hope that she will run again in the near future.